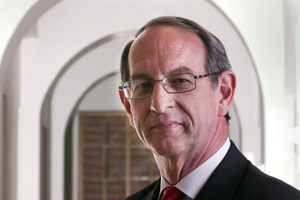 The world’s leading academic honour society, Golden Key International Honour Society , has elected the Registrar of the University of the Free State, Dr. Derek Swemmer, Chairman of its International Board of Directors. Dr. Swemmer is the first South African elected to serve as Chair of the Society’s Board. He has served on the Board of Directors of the Society for 2 terms and was elected to Chair the Board during a recent meeting of the Board of Directors of the Society which was held in Atlanta, Georgia. As Chair, his role is to ensure that the Society’s values of academic excellence, leadership and service are followed at each of the Society’s more than 375 worldwide chapters. His 3 year term as Chairman will begin in July of 2012. 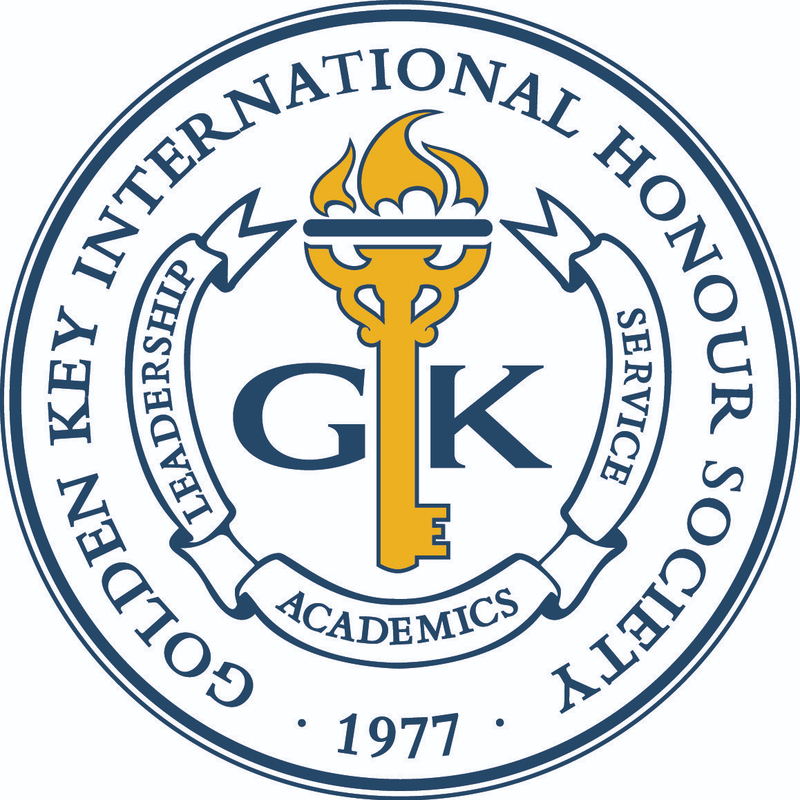 Golden Key annually awards scholarships worth $1 million to its members. Dr. Swemmer says he is honoured to represent the University of the Free State and South Africa by serving in this capacity. “ The appointment makes you humble when you know there are hundreds of volunteers who could be asked to serve.” Dr. Swemmer, who also serves as co-advisor of the Golden Key Chapter at the University of the Free State, said he hopes to help expand the organisation’s community service efforts which serve as an excellent example to the world that highly skilled academic students can and should provide meaningful service to their communities, their universities and also their wider communities. He said that Golden Key International Honour Society is a very important part of the university’s academic and societal program. For the original press release, please visit http://www.volksblad.com/Suid-Afrika/Nuus/Groot-eer-val-UV-se-registrateur-te-beurt-20120310.